It was a January day in 2003 and I (Kathie) said, “I’m done!” The grieving of a marriage that had died more than eight years earlier was finally over. The connection was fully severed and I was still breathing. How could that be but it was so; praise the Lord! Yet, Father had one more step in this regard that He wanted me to take; and I did – one year later. And so one evening in January 2004, Sharron, one of my dear sisters in Jesus, and I were talking and I expressed to her that I was thinking it just might be that I needed to change my name. She thought it was a terrific idea… she didn’t think I was nuts at all! I told her that even though it was customary to return to the maiden name that I was not that little girl anymore and I just didn’t feel right about resuming that name. She said pick a new name; one that means something to you spiritually. 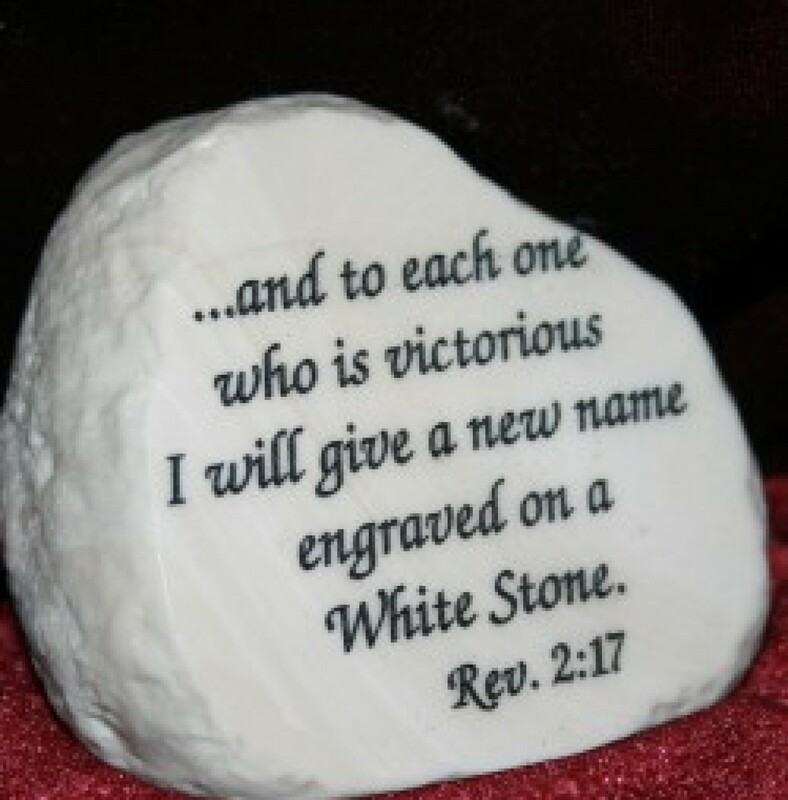 I was reminded that somewhere in the Scriptures a new name is mentioned. So I began my search and quickly came to Revelation 2:17. And it reads: “He who is able to hear, let him listen to and heed what the Spirit says to the assemblies (churches). 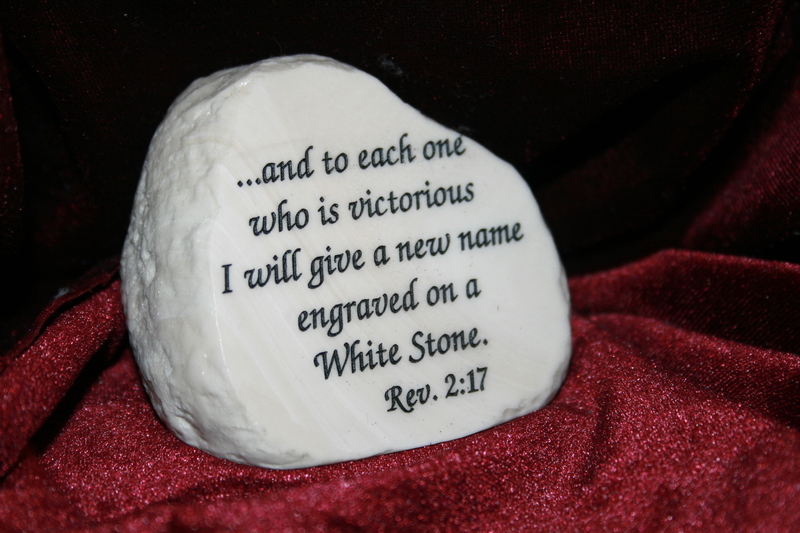 To him who overcomes (conquers), I will give to eat of the manna that is hidden, and I will give him a white stone with a new name engraved on the stone, which no one knows or understands except he who receives it.”And there it was – Whitestone! That would be my new name! I continued to pray and my confidence began to build that yes this was Father’s will for me. I sought godly counsel and then in March 2004, I petitioned the Court to change my name and on March 29, 2004, I legally became Kathie Ann Whitestone. But that is only the beginning of the story … Father was also working in another place. 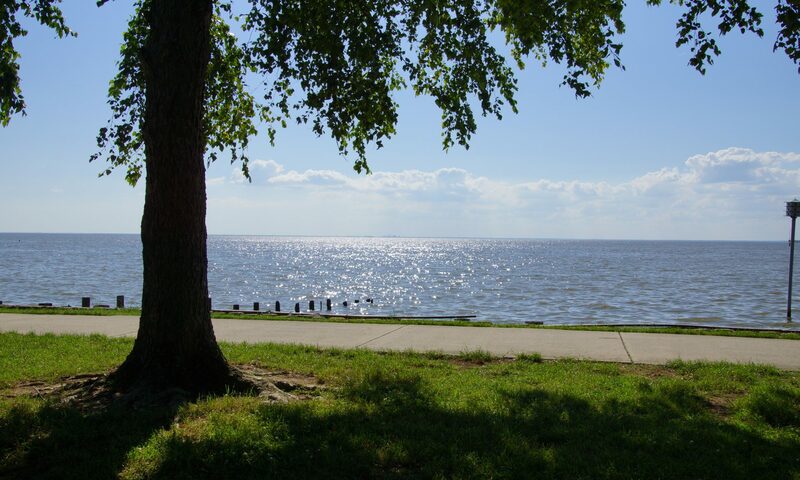 A place that could have just as easily been a million miles away but really only 32 – Satsuma in Mobile County, Alabama. You see, I had said I would never leave Baldwin County, Alabama again. Never. Say Never! What a beautiful story. I have also been very blessed by remarrying (after going through a devastating divorce). God is good! Nice to meet you via The Loft. Thank you, Karen. It is a pleasure to link up with you here in blogland. I’m looking forward to what the LORD has in store for all of us. That is an incredible story! Thanks so much for linking up at The Loft and allowing us to get to know you. May the Lord use you to promote His name! Thank you AJ for stopping by with encouragement! I am looking forward to whatever ABBA has in store for each of us here in Blog Land. May He always be glorified! Wow! I had never read your story. How awesome! Thanks for stopping in at The Loft and linking up. Blessings, sweet friend. Thank you Leah. You are a treasured friend!